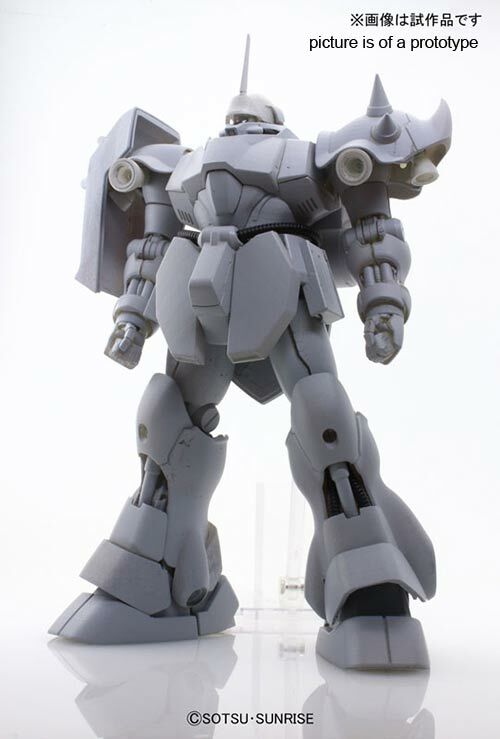 Up for pre-order already is the 1/100 Master Grade Geara Doga from the Gundam UC line. It's supposed to be scheduled for release by July of 2013. 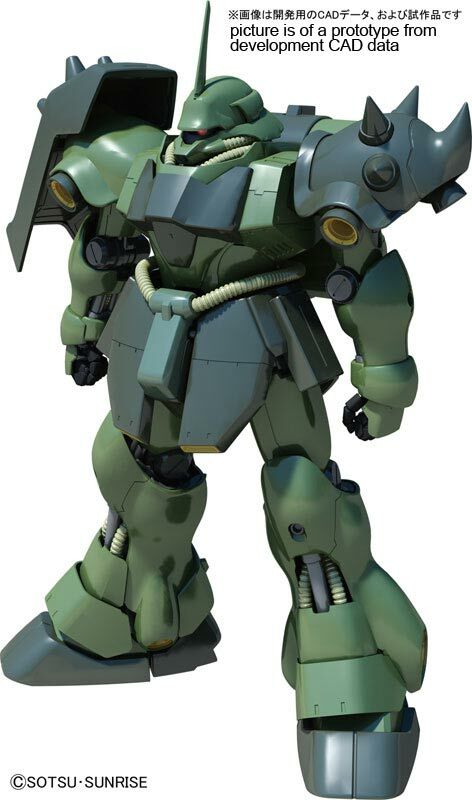 I have to admit that I was initially fooled when I first glanced on this, as I thought it was the Jagd Doga, now that is one kit I want to see released as a Master Grade kit. I love being able to reap the advancements in manufacturing technology for my hobby. 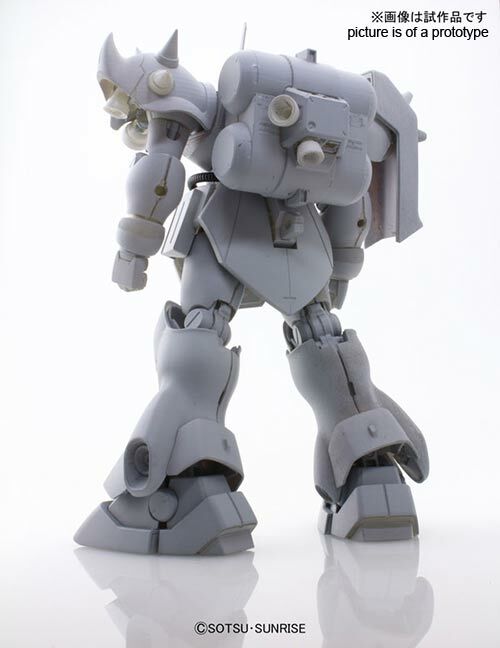 As evidenced by the intricate details that are now possible and can be had in present day model kits. Can't help but admire the crisp lines and detailed interiors in the joints of this kit.